What Are Spectrofuge’s Service Rates and How Are These Rates Established? Spectrofuge takes great pride in making sure that our labor rates are competitive, reasonable, yet not exorbitant. Skilled technicians with the expertise needed to properly assess malfunctions in laboratory research equipment and perform necessary repairs are vital to our business. Laboratory research equipment have a wide variety of operational systems, that include mechanical parts, drive motors, electronic circuit boards, temperature regulating systems, digital and analytical components, internal computers with instrument specific software, radioactive sources, vacuum pumps, robotic arms, bearing assemblies, as well as other components. Spectrofuge technicians are cross-trained in as many types of equipment as possible, with several technicians that are more skilled in some areas than others. Spectrofuge technicians have over 150 years combined of working on laboratory research equipment. 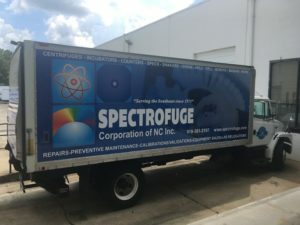 Several of our technicians have been with Spectrofuge for over 20 years. 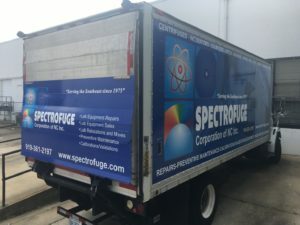 Spectrofuge also offers its customers a source for repairs of older equipment, equipment that is not supported by the original manufacturer, and obsolete equipment. 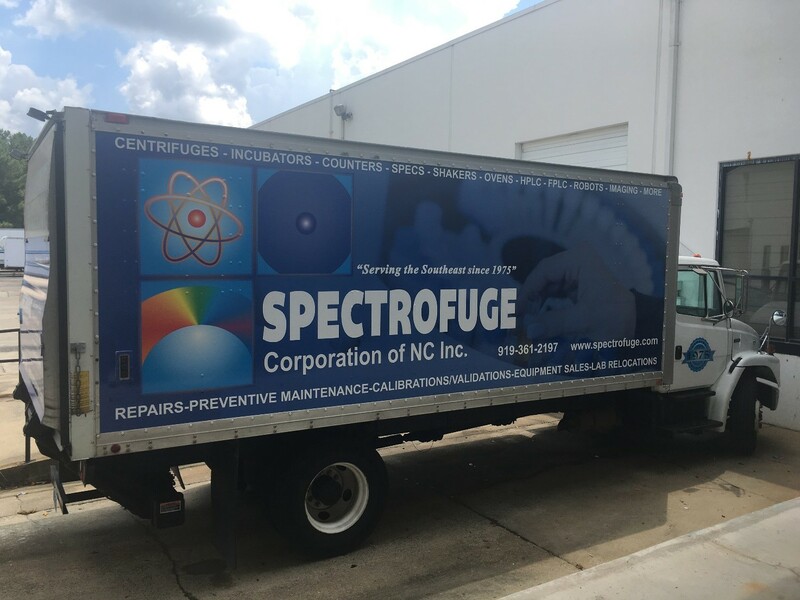 Spectrofuge technicians have years of repair history with many older models of laboratory equipment and the problems those models experience. Our technicians have available to them surplus parts and equipment for troubleshooting and repairing the old equipment. Our hourly rates take into account all these variables as well as the labor rates of our competitors. For all Spectrofuge service calls, we charge an up-front fee, which is referred to as an on-site charge. This is a one-time fee that is charged to all of our customers who request a service call on a piece of laboratory equipment. Our customers routinely have questions about what this on-site charge covers and includes. The on-site fee covers expenses that the customer does not necessarily see but that do exist. The on-site fee covers expenses like travel costs for our technicians, including fuel and vehicle upkeep, costs of maintaining a competent central business office with knowledgeable and experienced staff that support all aspects of a service business, maintaining up-to-date manuals and service literature for laboratory equipment we service, costs of proper testing equipment and tools for the service technicians, as well as other costs. Spectrofuge strives to be transparent in explaining all of its rates and realizes that customers will have questions. 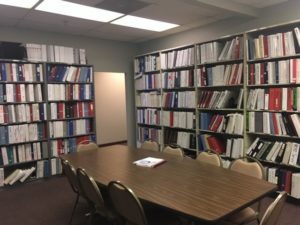 Spectrofuge’s labor rates reflect all the knowledge, cross-training, historical information, and years of experience outlined in the information stated above. Laboratory research equipment is expensive to purchase and it is expensive to repair and maintain. Spectrofuge technicians are committed to giving you the best possible service for your money and we stand by our repairs. 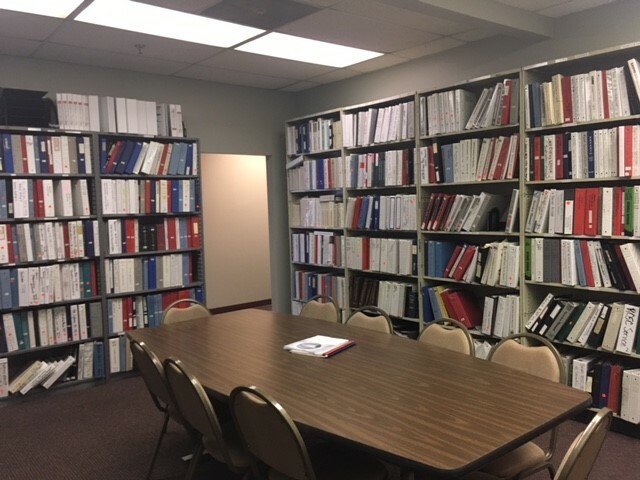 Since 1975, customer satisfaction has been key to our successful business and is our goal every time one of our technicians walk into your research lab.